This report served as a basis for the Principles on Public Investment which became an OECD instrument on 12 March 2014. The report is based in part on a national questionnaire responded to by 23 countries and seven regional case studies. Data on sub-national finances as well as analyses of the impact of both of the quality of government and the level of public investment on growth underpin the analysis. The Principles on Effective Public Investment will help governments assess the strengths and weaknesses of their public investment capacity and set priorities for improvement. 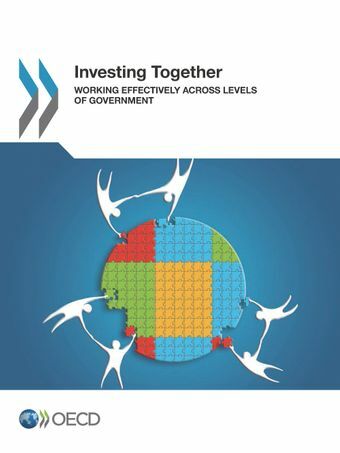 The "Toolkit" is an on-line resource providing implementation guidance for the OECD Recommendation on Effective Public Investment Across Levels of Government. It supports both implementation and peer learning, with indicators and good practices from countries, regions, and municipalities. The self-assessment section of this Toolkit will help governments assess the strengths and weaknesses of their public investment capacity, with a focus on the sub-national level. This, in turn, will help policy makers set priorities for improvement.